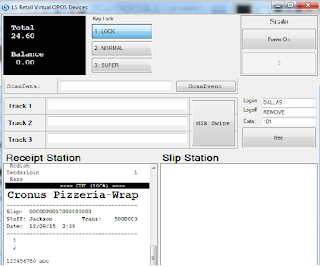 NavStorm: How to use Virtual Printer in Microsoft Dynamics NAV 2013 R2 with the help of LS Retail Virtual OPOS Devices. How to use Virtual Printer in Microsoft Dynamics NAV 2013 R2 with the help of LS Retail Virtual OPOS Devices. 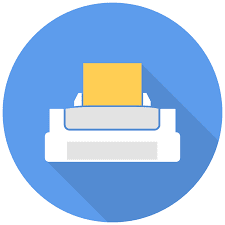 Doing some implementation in Sales receipt and you want to print receipt again and again physically , this will waste your resources. Instead of this try to do it virtually with the help of Virtual printer functionality of LS Retail virtual OPOS Devices in Microsoft Dynamics Nav 2013 R2 , which comes with LS Retail Toolbox. Microsoft Dynamics NAV 2013 R2 Development Environment. 1). Open "Microsoft Dynamics NAV 2013 R2 Development Environment" . 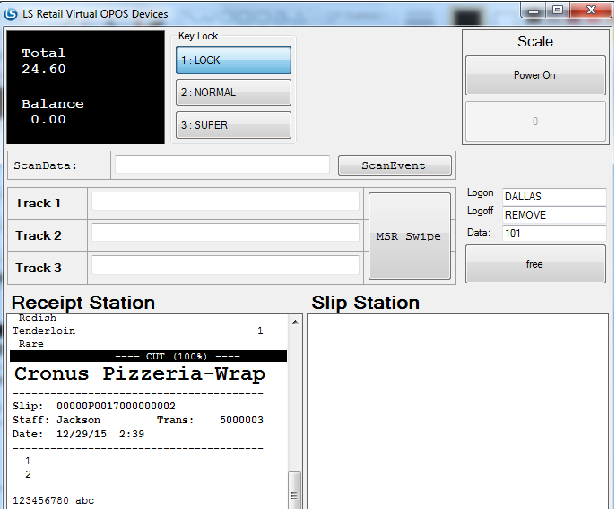 2).Open "Object Designer" and run Table "POS Hardware Profile" ( ID :99008900). 3). Then select your "Profile ID" and go to Field named "Printer". 4). In "Printer" field select "Virtual" from drill -down menu and Click "OK" button to save the changes. 5). Restart the application to make the changes works. Congratulations you have set up virtual printer successfully. You have to perform same steps for other devices to set them work virtually.